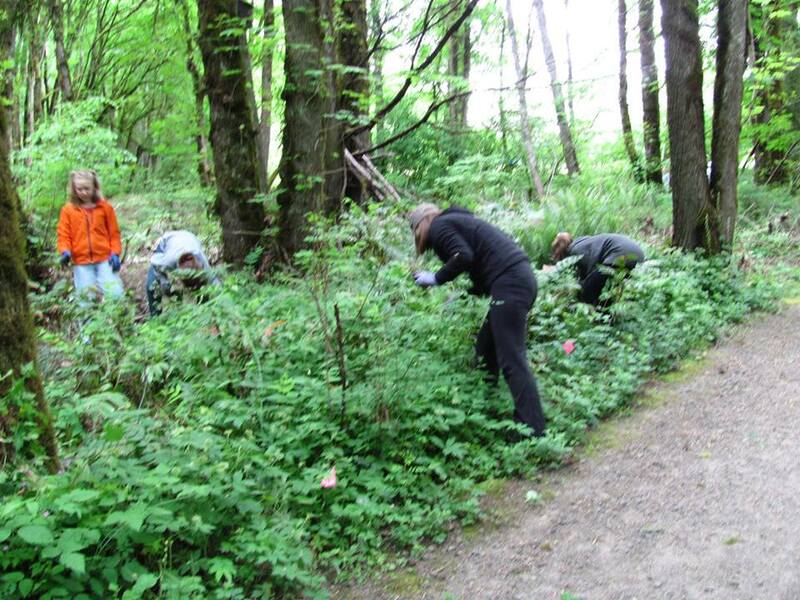 Thanks to our neighbors and friends and local teens who cleaned up lots of weeds and invasive Herb Robert on Saturday morning, May 19th. The area cleaned will become an outdoor play area for little children. Appreciate all your help. This entry was posted on May 19, 2018, in 2018, Past Projects. Bookmark the permalink. ← April 21, 2018 – Weed Cleanup!